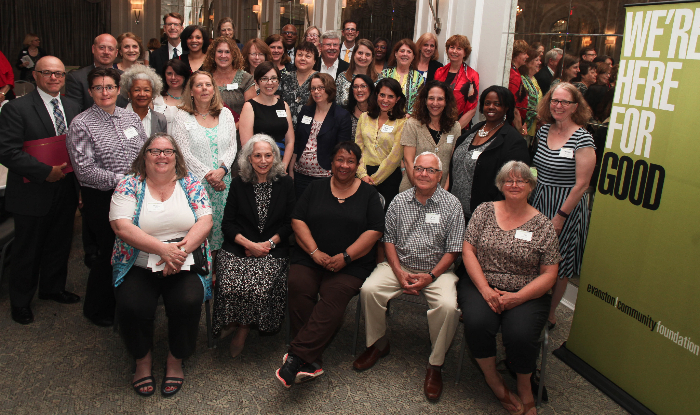 Edible Evanston is excited to announce the awarding of our fourth grant from the Evanston Community Foundation, funded in part by the Green Communities Fund and Redbud Fund of the Evanston Community Foundation. This funding will provide $5,725 in seed money to transform the Eggleston Anniversary Orchard into a demonstration Permaculture Food Forest as a community resources with educational opportunity for residents. Planning has begun, and we hope to include the community in design charrettes. Join the Food Forest committee to help in planning, or come to our design events or our workdays. Watch the calendar for dates! ECF awarded 29 grants totally nearly $312,000 in May 2016.